I’m just here for the words. 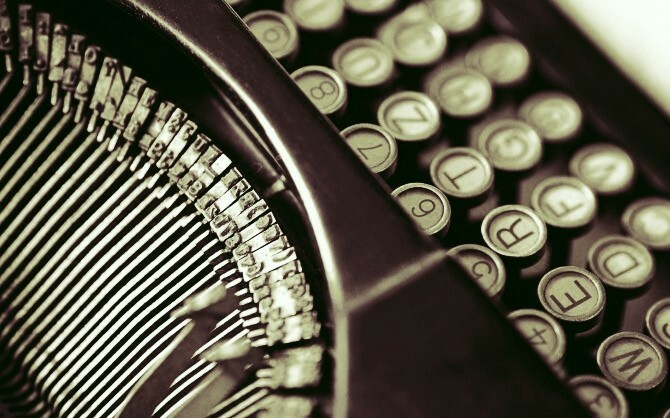 Need a vintage typewriter to feel like a real writer? Go for it!